One of the downsides of smartphone photography is how our photos are locked into devices. It’s nice to be able to print them out and put them around the house to enjoy every day. 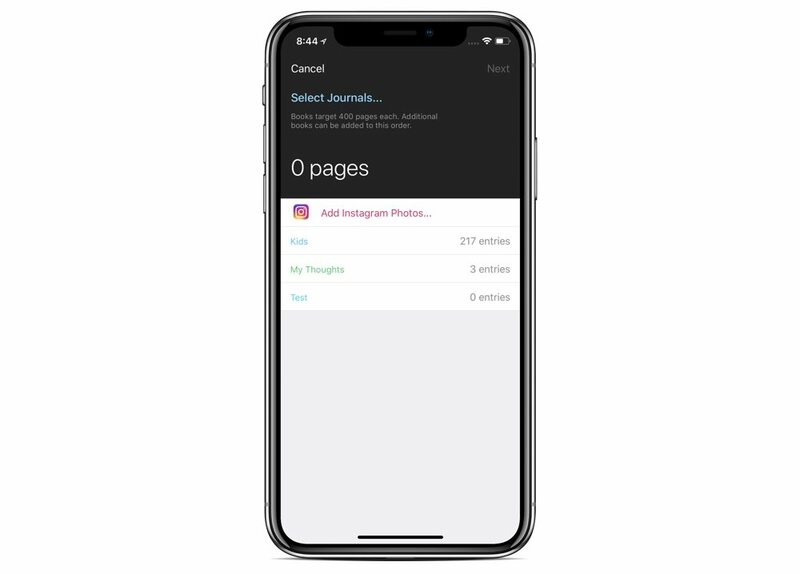 Luckily, Day One, the very best journaling app, has an option to print photo books using your Instagram photos. These books would make for incredible gifts to family members who don’t use Instagram or haven’t seen the photos before. The process is simple, and only takes a few steps. 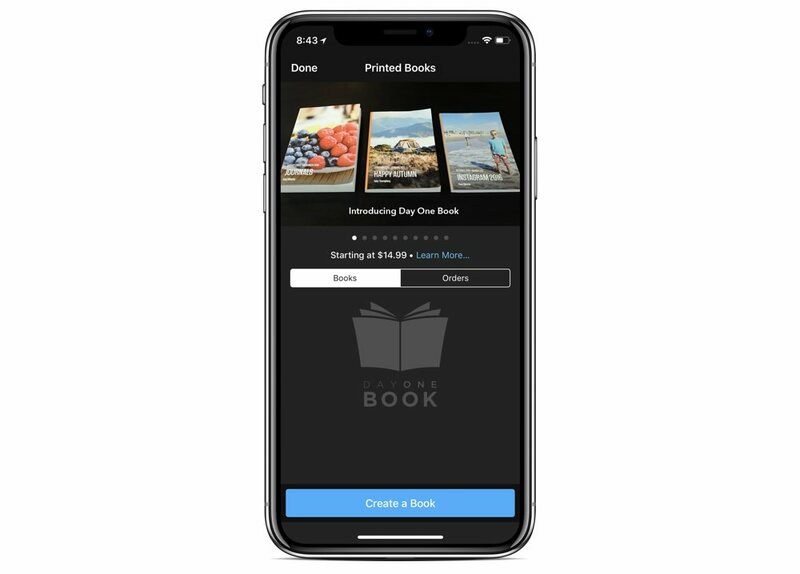 First, open the Day One iOS app, tap the lower-left menu button (or swipe right from the left edge), and tap Book Printing. 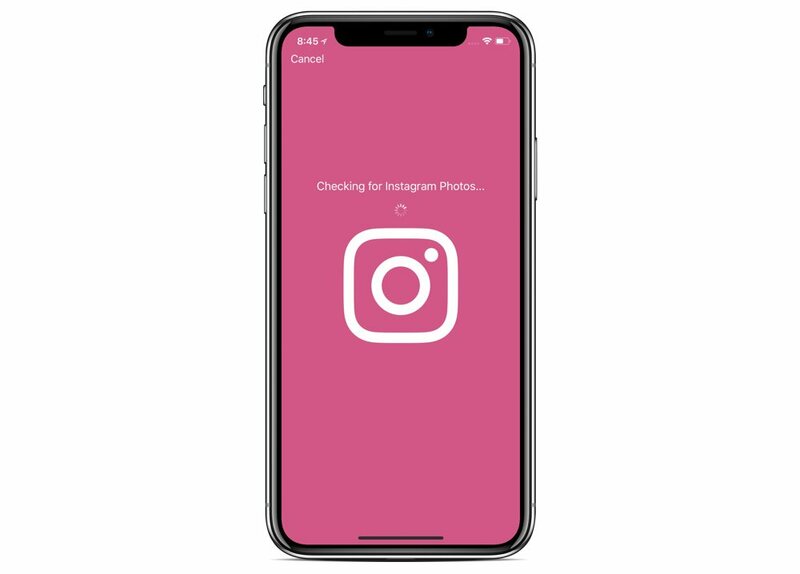 Tap Add Instagram Photos in the next screen. You’ll then work through the process of authenticating your account and authorizing Day One to access your photos. 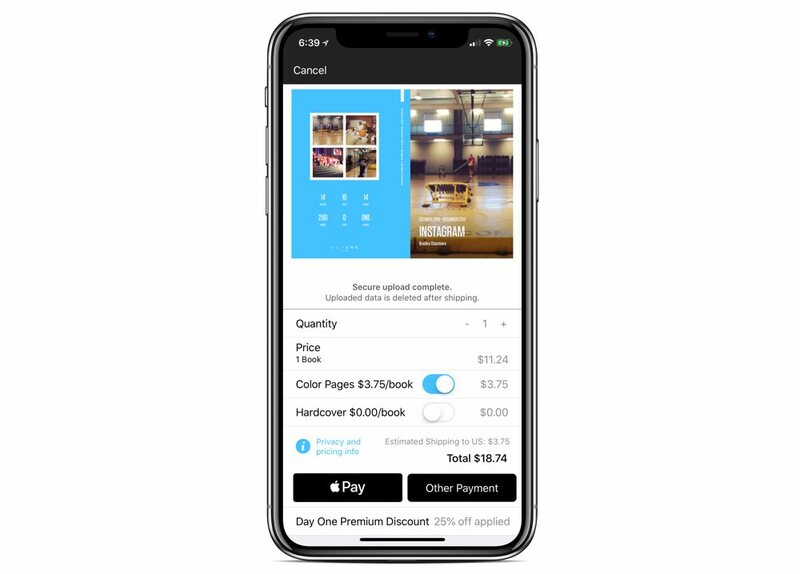 You’ll then see your account as a printing option and can choose which years to pull from. An idea for a Christmas gift would be to include various pictures from the entire year. 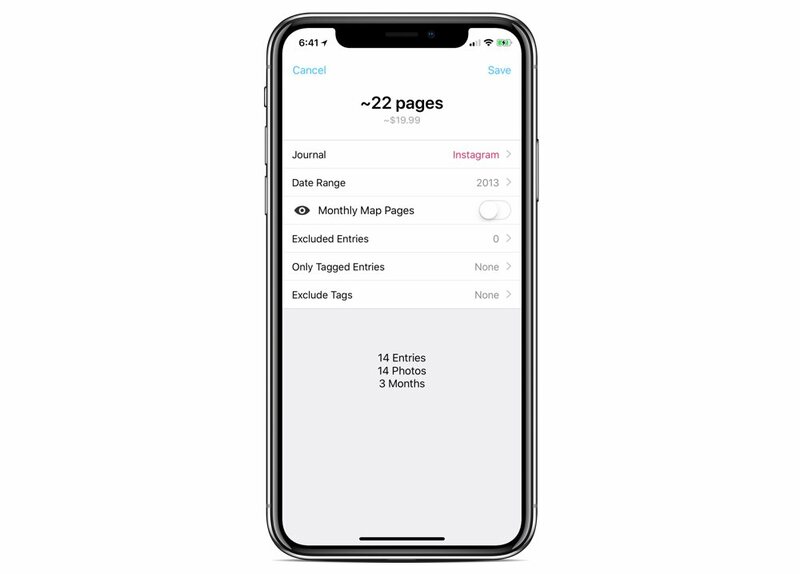 As it begins to make the book, you’ll have the option to include the maps of where your photos were taken. If you’ve taken a lot of great adventures, it might be a fun thing to include. 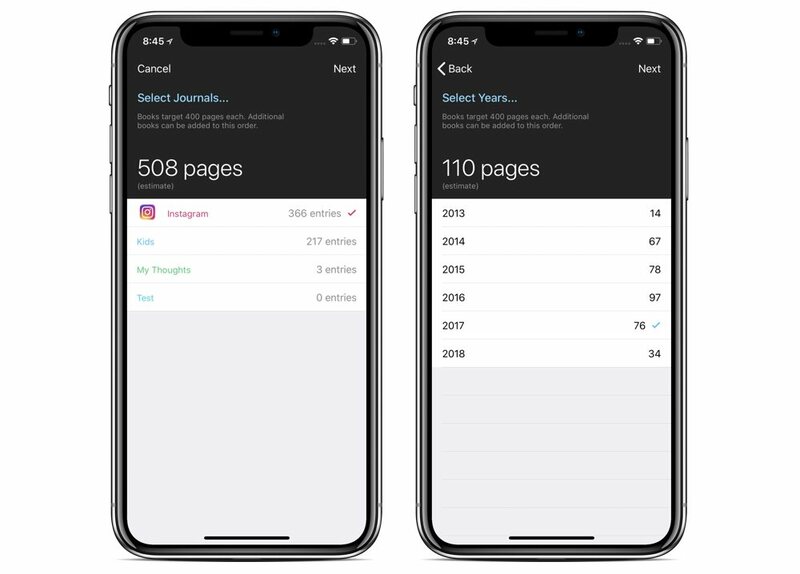 After Day One builds the app, you’ll be able to customize the content. You are given the option to exclude certain entries as well. Once you are finished, you’re taken to the checkout screen where you can finalize your order. For color books, you can get 50 pages for $19.99, and then it’s $.10 for every page after that.